Feminism and the State: Art, Politics, and Resistance is a symposium organized by The Feminist Art Project (TFAP), Rutgers, The State University of New Jersey, and presented as a part of the 2018 College Art Association Conference. The TFAP symposium will open space for a discussion of art and art history that sheds light on historical precedents and paths for feminist resistance, with a special focus on methodologies pressing at the limits of art history. 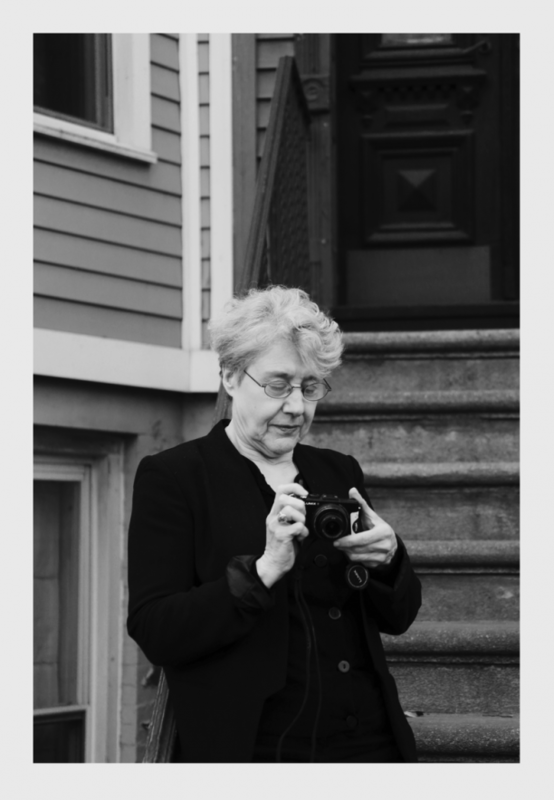 Artist Martha Rosler will deliver the keynote address. Priority tickets are available to MOCA members one hour before the program. Fifteen minutes before the program begins tickets will be released to non-members. One ticket per person on a first come, first served basis. Early arrival is recommended. To become a MOCA member, please contact the membership department at 213/621-1794 or membership@moca.org.